The Coming Back of Great Barracuda - Drive Dodge - Drive Sport! We know that you have been waiting for this a very long time, as the great Barracuda model is a truly unforgettable car. And since our last press release and first mentioning about Barracuda for such a long time we truly expected the great rush of all the Dodge lovers and therefore we are here to feed your need for some updated, and also additional information that we were able to get. It appears that Dodge is not staying still at one place and constantly changing and updating. We saw that with the Viper models, and we were expecting it with the Challenger. As the tuned model of the Challenger SRT8 is now already called as the Dodge Barracuda of the year 2015. This great car will also get a great core, and there were no doubts to that. 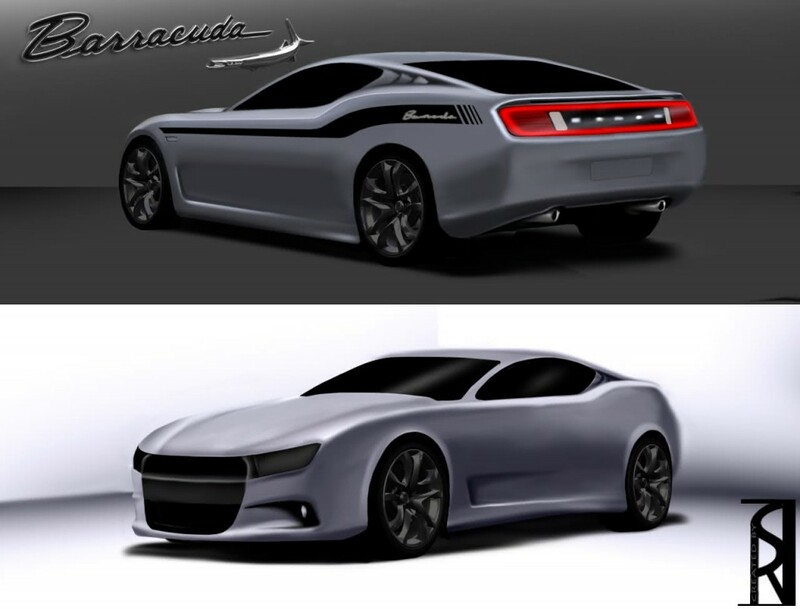 From the preliminary information that we got from official sources new Barracuda will get the 6.2-Liter or even maybe 6.5-Liter V8 or V10 engine. It all still depends on the company position up till the year 2015 and the modern trends in the market. The power that this great muscle car will be able to produce must be at least 550-hp; otherwise we refuse to believe that this will be the great Barracuda we know. That’s it for now; we are off for new information! This is hilarious that you guys honestly think Dodge would make a Barracuda and with a V10 engine?!? Not in this century. Dodge can’t make a ‘cuda anyways because the ‘cuda was always a Plymouth.